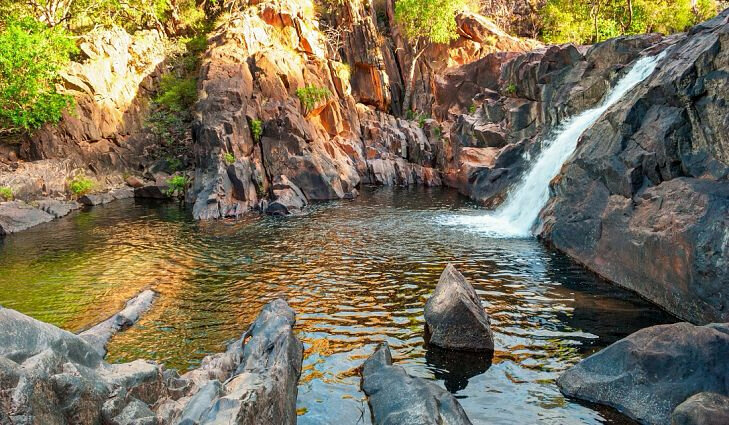 A beautiful park: kakadu national park - here we go australia!! We visited the national park Kakadu. There are lots of species of animal. 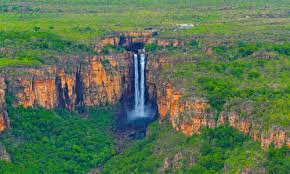 It is located in Australia in Kakadu Hwy. The best park I have ever visited. The park was created in 5 April 1979. 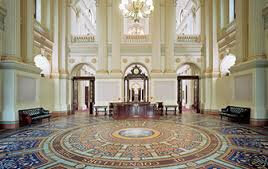 It has been classified in australia's national heritage since 1981.